Here are a few news items from SanibelSusan, followed by the activity in the Sanibel & Captiva Islands Multiple Listing System since last Friday. You will notice from the tidbits below that it has a been a big week (or at least “big” for the island) for animal sightings. So thanks to our pal and photographer, Jim Anderson, JMA Photography, above are some of the animals that he has photographed on the islands. My favorite is the yellow-crowned night heron with baby. (Isn’t it amazing how such ugly chicks can turn into such beautiful birds?) Giant grasshoppers, like the one Jim filmed, are hopping in my garden now too. But another signal that spring/summer weather is here! The islands were fairly busy this week, but mostly with families and visitors enjoying the great outdoors and our wonderful “like-summer” weather. We had a few listings shown, though not as many as we hoped. One bit of good news was a “heads up” call yesterday that an offer is on its way for one of our listings. This was an off-week for Realtor® Caravan; the next one will be Thursday coming. The office team again this week has been updating our database in preparation for our first newsletter mailing in several months. 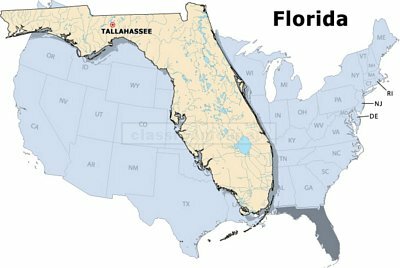 We try to stay green, particularly by urging folks to read this blog, but many continue to ask us about them and like to hold that piece of paper, so we occasionally will prepare and bulk mail a “The Sanibel Scoop with Captiva Chatter”. We do not want to miss an opportunity to get our listings sold, so a June issue soon will be mailed to all island property owners as well as our prospective-buyer contacts. It goes to the printer today! All listings with photos will be included. 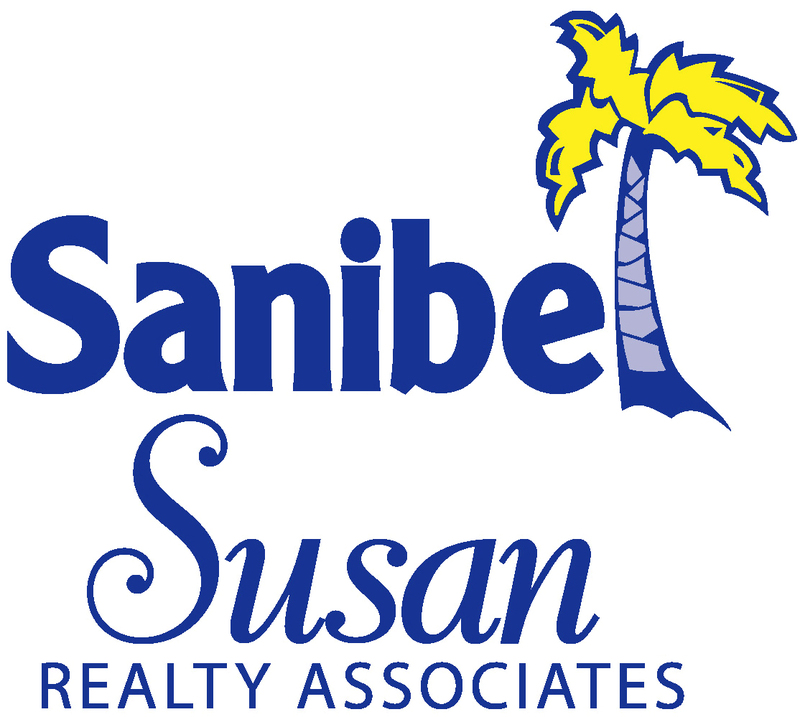 If you are not on our mailing list and would like to receive this mailing, please give me a call at 888-666-0603 or 472-HOME (4663) or send an e-mail to Susan@SanibelSusan.com. In other news from the Refuge, a rare smalltooth sawfish was seen at “Ding” on Tuesday in Tarpon Bay. The little 2-foot pup was probably born only a few weeks ago, which is good news for this critically endangered fish. As a Facebook follower, it was of interest mid-week to read about several sightings of the Sanibel bear. It was first spotted on the island last July, but recently has wandered away from the Refuge and seen walking down Dixie Beach Blvd near Sanibel Isles, Water Shadows, and The Dunes. News crews even picked up it, with announcements yesterday and today on the local TV stations. As a protective measure, Sanibel’s finest should be advised of sightings. Islanders are reminded to keep their trash “in” until the morning of pick-up. “Congress has given itself two more months to come up with long-term solutions for the debt-burdened federal program that provides insurance for homes and businesses in areas subject to flooding. A voice vote in the House Wednesday extended the life of the National Flood Insurance Program for 60 days, assuring that people in flood-risk areas will continue to have access to the flood insurance they need to close on mortgages or obtain refinancing. The program was slated to expire today. “The last full-scale reauthorization of the NFIP, a wing of the Federal Emergency Management Agency, occurred in 2004. Since 2008, the insurance provider has stayed alive through a series of 16 short-term extensions while lawmakers debate how to restore its fiscal soundness. The NFIP was largely self-financing until it was overwhelmed by claims from hurricanes Katrina and Rita in 2005. It now owes nearly $18 billion to the Treasury. “Rep. Judy Biggert, R-Ill., chair of the House Financial Services subcommittee on insurance, said she hoped Wednesday’s 17th stopgap measure would be the last, “because this program is too important to let lapse, and too in-debt to continue without reform.” She said Senate leaders had given public and private assurances that they would vote on a long-term extension in June. “The House last year passed a five-year extension that allowed for increased premiums and ended some subsidies, but the Senate has been unable to get a companion bill to the floor for a vote. The Senate last week passed the 60-day extension after adding a provision by Sen. Tom Coburn, R-Okla., that would gradually eliminate premium rate subsidies for people buying second homes and vacation homes in flood-prone areas. Coburn said that could save the program $2.7 billion over 10 years. 2 new listings: Blind Pass #A204 2/2 $369.5K, Bayview Village #2A 3/3 $699.9K. 3 price changes: Seashells #6 2/2 $335K, Sanddollar #B104 2/2 now $935K, Cyprina Beach #1 2/2.5 $1.295M. 3 new sales: Sanibel Moorings #1412 1/1 listed for $269,962; Seashells #26 2/2 listed for $274K, Sanctuary Golf Villages I #3-2 3/3 listed for $450K. 5 closed sales: Sanibel Arms #D2 1/1 $224K, Mariner Pointe #1043 2/2 $290K (our listing), Sandpiper Beach #205 2/2 $520K, Sand Pointe #132 2/2 $570K, Tarpon Beach #101 2/2 $600K. 2 new listings: 701 Nerita St 3/2 $519K, 9007 Mockingbird Dr 3/3 $1.2M. 3 price changes: 1274 Par View Dr 3/3 now $644K, 760 Birdie View Pt 4/3.5 now $849K (short sale), 2367 Wulfert Rd 4/3.5 now $1.094M. 1 new sale: 1663 Bunting Ln 3/2 listed for $344K (short sale). 3 closed sales: 3940 Coquina Dr 3/2 $450K, 1429 Jamaica Dr 4/3 $450K, 1570 Sand Castle Rd 4/3.5 $876.2K (short sale). 1 new listing: 1310 Par View Dr $369K. 2 price changes: 545 Rabbit Rd now $179K (our listing), 837 Limpet Dr now $899K (our listing). 1 new listing: Lands End Village #1610 3/3 $1.925M. 1 new sale: Lands End Village #1664 3/3 listed for $1,597,900. 1 closed sale: Beach Villas #2517 1/1 $415K. 1 price change: 16645 Captiva Dr 8/9/2 now $4.199M. 1 closed sale: 11521 Wightman Ln 4/3 $1.45M. This entry was posted in Captiva Island, Captiva real estate, Condo, Florida property, Florida real estate, Homes, Real estate, Real estate for sale, Sanibel Island, Sanibel real estate, SanibelSusan, SanibelSusan's Blog and tagged Associated Press, Florida, Jay Norwood Darling, Orlando Business Journal, Rick Scott, Sanibel, SanibelScoop, SanibelSusan by SanibelSusan. Bookmark the permalink.